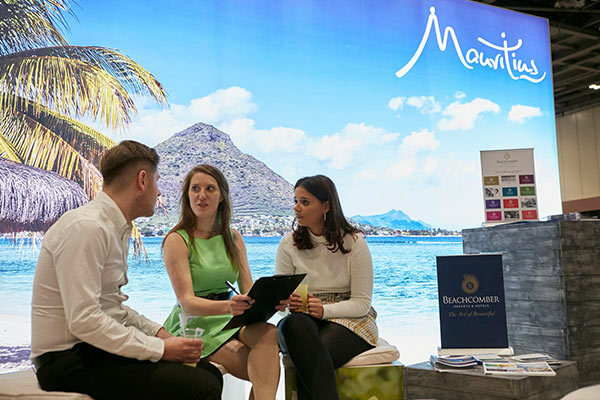 The Destination Wedding & Honeymoon Show is in response to an increased number of UK couples choosing to get married abroad. The event presents a unique opportunity to meet face-to-face with couples specifically looking to marry and honeymoon in Europe, Asia, Africa, America, Caribbean and beyond! 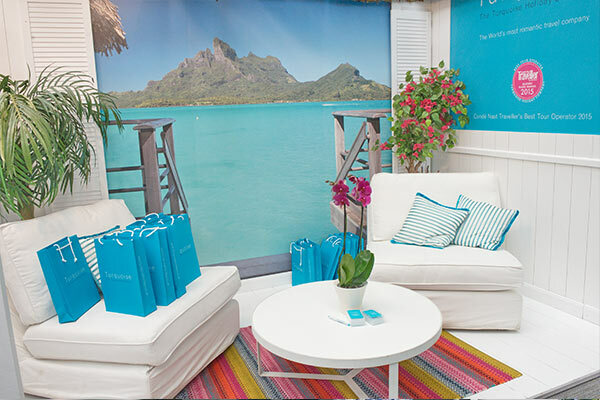 The Destination Wedding & Honeymoon Show is co-located with the UK’s leading wedding exhibition, The National Wedding Show. 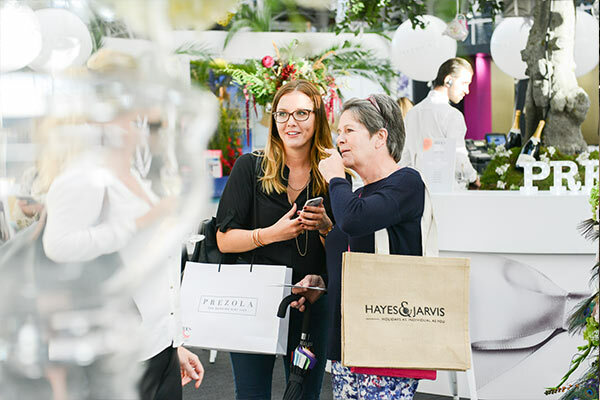 The NEC edition is the busiest event in the portfolio, and is staged at one of the largest and most accessible exhibition venues in the world. An unrivalled opportunity to meet with a huge, highly targeted audience, all under one roof and in just one weekend. This is your opportunity to showcase the benefits of your business over the competition. Events are the more effective way of building trust and rapport with your potential customers. A highly targeted marketing approach will mean your business reaches a qualified, interested audience. Position your brand alongside the best in the industry. Instant return on investment via onsite sales, and quick conversions post event from data collected onsite.